⭐ ⭐ ⭐ ⭐ 4.0 out of 5 stars – Beautifully told! Hilary Wynters: I know you will enjoy reading and becoming enveloped in this heartwarming story of strength and friendship. The author has given a great description of life on a reserve as the elders and community consider accept change in the late 20th century with both dignity and thoughtfulness. And we accept our natural destiny. We are spirits living a human experience. Deeply hidden within the thick boreal forest was the home of Ashenee, a young Cree woman born to Shepen and Pamoon. 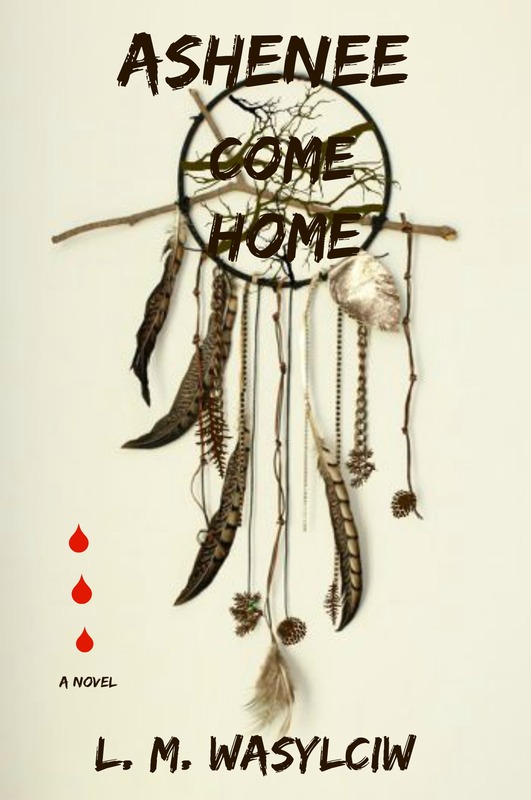 Ashenee’s people lived by the old traditions and were protected by isolation, unknowing of the hundreds of aboriginal women reported as missing from the many other communities across Canada. In many circumstances their disappearances seemed suspicious and their families wondered where the women were. They pleaded with the authorities to find their daughters, sisters and mothers, yet the families’ cries went unheard. They waited and worried, ‘Where are they? 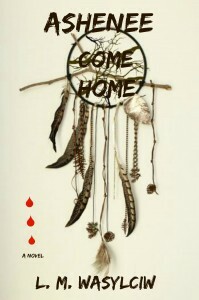 Will they ever come home?’ As a young woman Ashenee followed the traditions of her people and made a long walking journey to her mother’s village. Had Ashenee and her people known of the missing women perhaps it might have been seen as a warning. This spiritual novel offers a deeper understanding of the old ways of life and traditions followed by the First People of Canada when they were one with the land. The Cree once migrated in harmony with nature, making their seasonal shift across Canada’s Great Plains, governed by the principles within the circle of life, performing sacred ceremonies and guided by those within the spirit world.